Say no to excessive hops. When it comes to beer, Quench Magazine beer correspondent Craig Pinhey has seen it all. 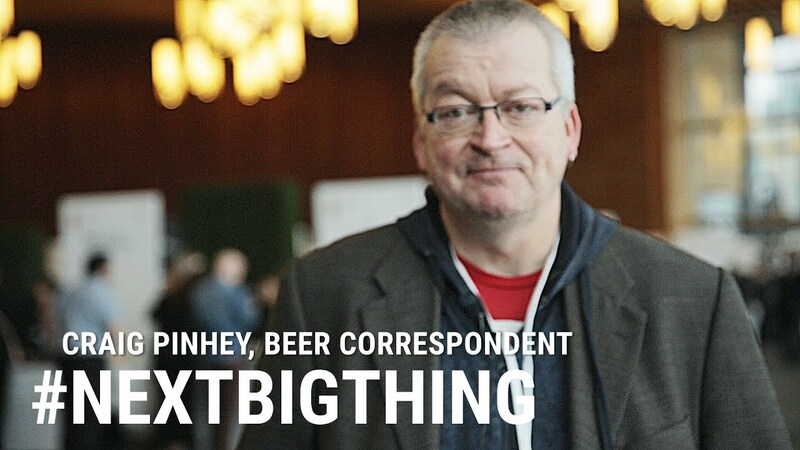 His bid for the next big thing is more malt based brews – and he explains why in the video below.